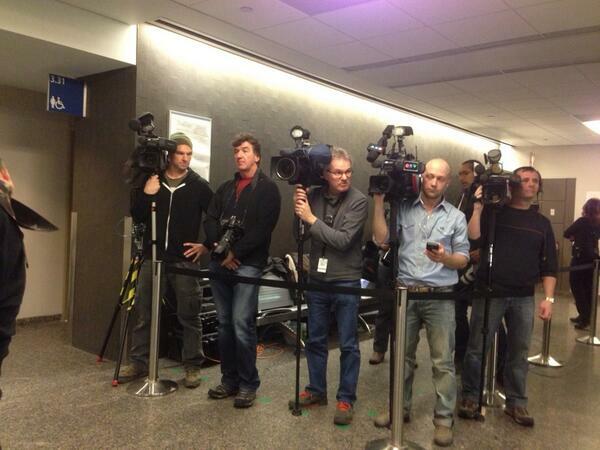 Good friend of murder victim Lin Jun on stand this morning at Magnotta prelim. 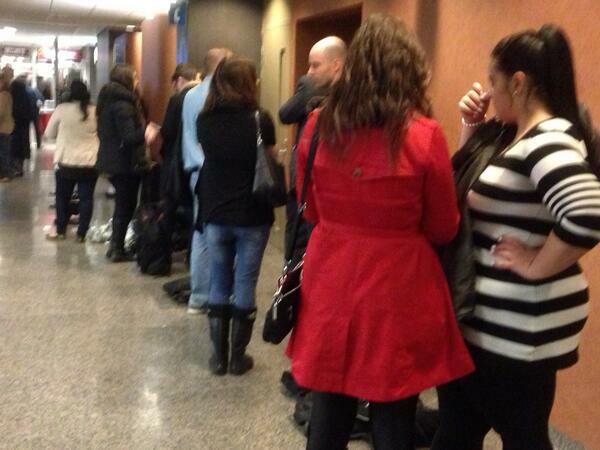 This afternoon witnesses from Vancouver will testify at Magnotta prelim. Being told will not be here in person. By video conference. Pathetic. Golf course in Vancouver celebrating Brad Marchand's concussion. Northlands Golf Course. They removed tweet in question. Bozos.